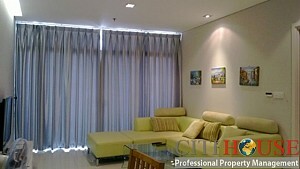 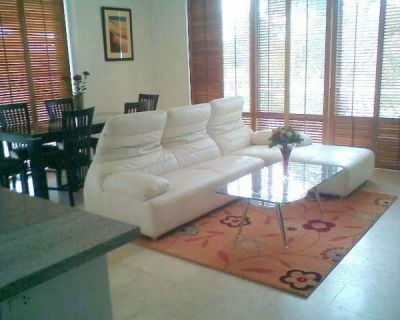 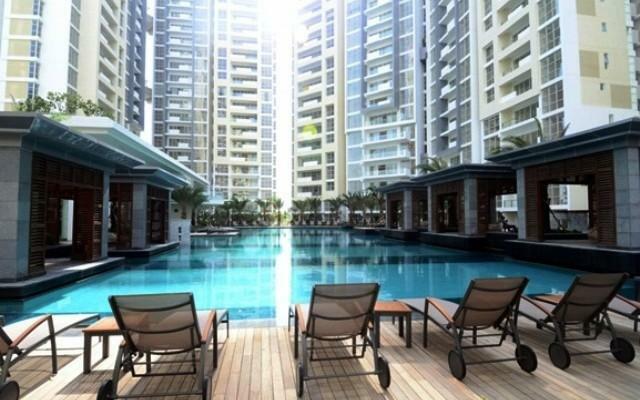 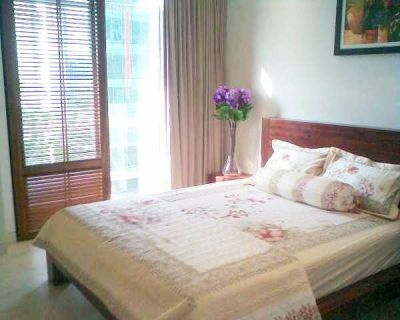 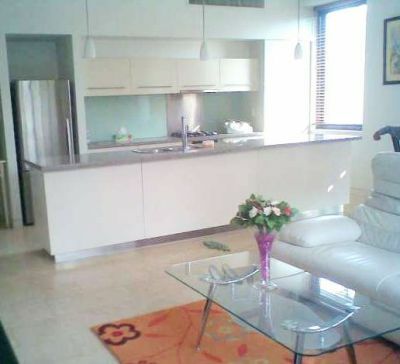 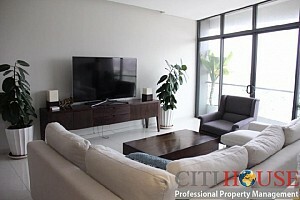 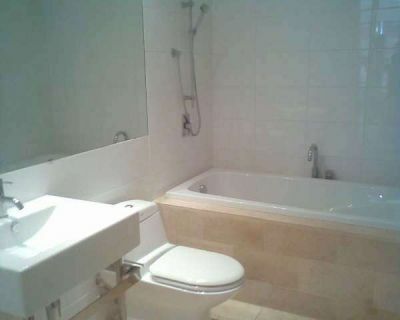 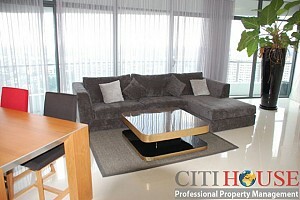 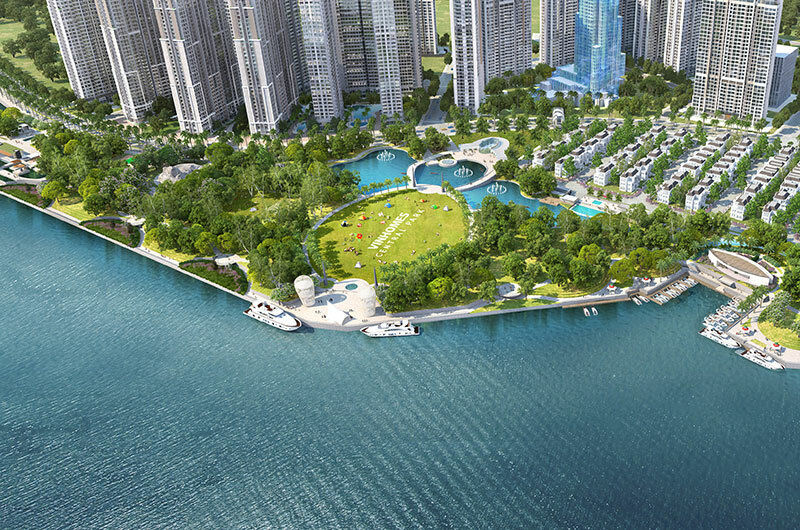 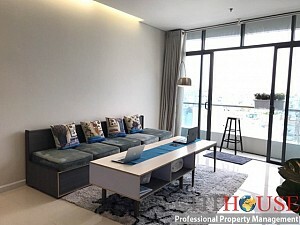 City Garden apartment is offers a gorgeous panoramic view of the city. 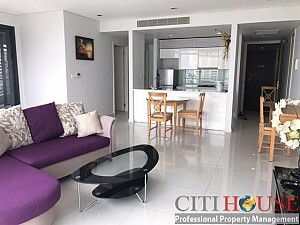 There is a large high-end living room, a modern kitchen that is a cook’s dream,2 big bed-rooms with en-suite bathrooms (2 of which have bath-tubs) and include hot-water heaters. 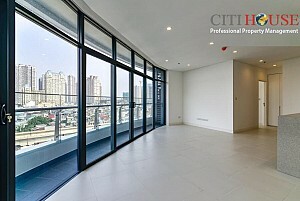 There is even a balcony for your very own outdoor space in the city. 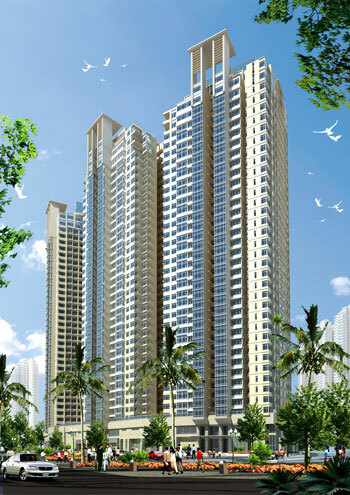 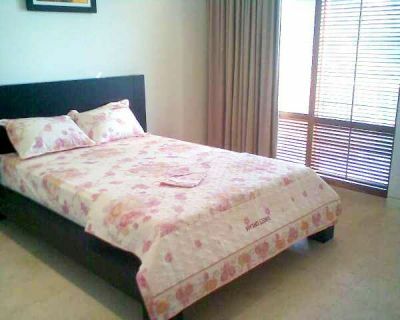 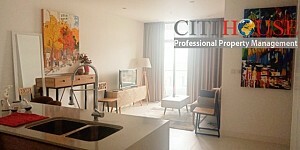 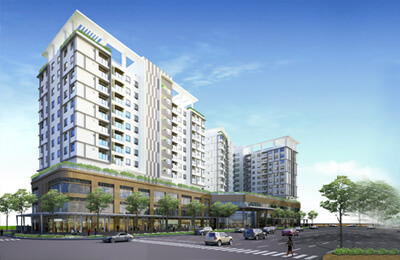 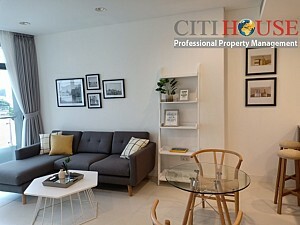 City Garden apartment comes fully furnished with tasteful, beautiful finishes ensuring that you come home to luxury. 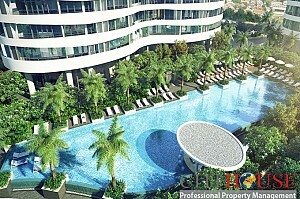 There is security/concierge 24/7 to help you at anytime and even a large parking area for your car or motorbike.